Mekong Delta plays an important role in the tourism development in Vietnam because of its attractive landscapes, various and unique culture. 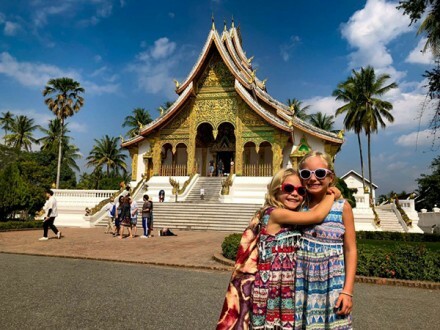 Mekong Delta Tours combine between canals, rice paddy fields are ideal destinations for all tourists who want to find the peaceful atmosphere and approach the simple life in the countryside. Spending 2 days in Mekong Delta tour from Ho Chi Minh is getting the best experience in this country with reasonable price. Upon arrival into My Tho, you will be transferred into a Wooden Motor Boat, then you come to the spectacular Unicorn Island. On the boat ride, starting your trip with the history of the regions and steers, you explore an island with lush tropical gardens. 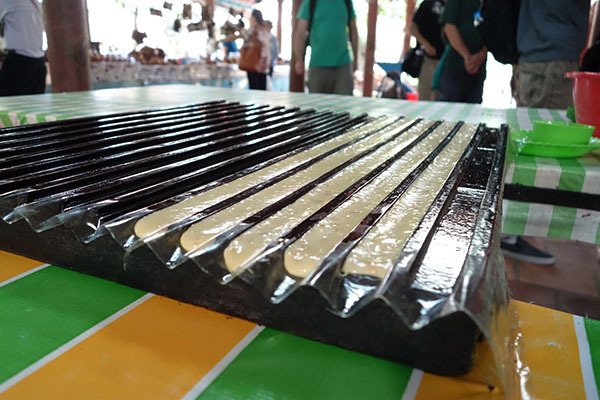 Next, visiting sample tropical fruit before continuing to another island in the Mekong Delta, where your tour guide will share stories of the area’s cottage industry, coconut candy. Spending time gracing a coconut candy factory, where you’ll hear the history of the industry and watch how this confection is made. As you continue your itinerary along the river, take the opportunity to stop at local villages and experience more of the traditional lifestyles, culture, and customs of the people who call the Delta their home. 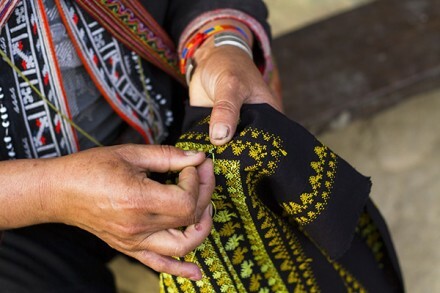 You also visit traditional handicraft villages, tropical fruits gardens and enjoy the typical folk music in Southern Vietnam, in stark contrast to the bustling streets of Ho Chi Minh City. After breakfast, around 7:15 a.m, we board a boat and travel for about 40 minutes to get to the first spectacular destination. 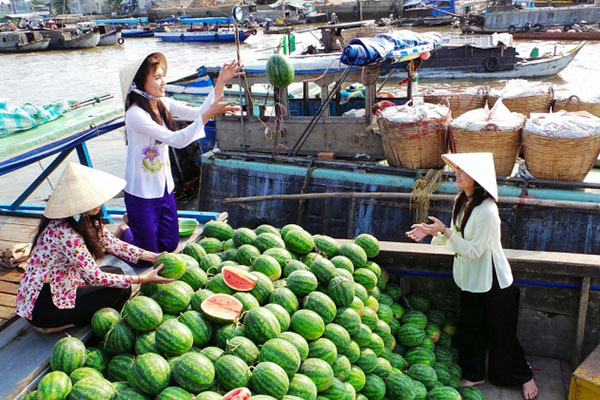 You will have a great opportunity to visit two largest floating markets in Mekong such as Cai Be floating market and Cai Rang floating market. 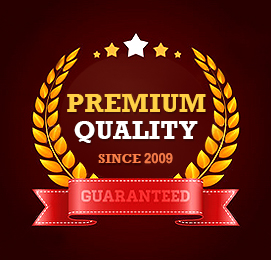 However, you have lacked time so you should choose one of two markets to go. A high recommendation for you is visiting Cai Rang floating market to be convenient for stopping at Monkey Bridge. Cai Rang Floating Market is open all day but it is crowded from sunrise to about 9:00 a.m. Hundreds of boats created from the dawn till before noon make the area extraordinary dynamic and the water surface colorful with numerous tropical fruits. The waterway becomes a maze of hundreds of boats packed with local fruits such as mango, bananas, papaya, pineapple, and even smuggled goods. The large sized anchored boats create meandering lanes for smaller ones to weave through. All create a bustling and joyful atmosphere that can attract any travelers. Another destination in Mekong Delta tour from Ho Chi Minh is the Monkey Bridge, which makes the most amazing experience to every foreign tourist. 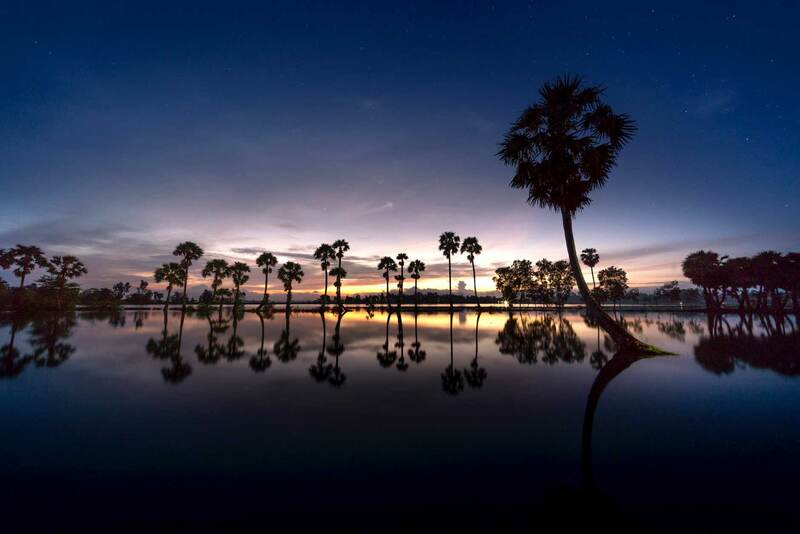 No doubts, while the move is a victory in terms of improvement to the local infrastructure throughout the Mekong Delta, giving local people easier and safer access across the canals, sadly the traditional landscape is suffering an aesthetic loss. The days of seeing the charming bridges everywhere are numbered, but still, with thousands of bridges to dismantle and replace, you can rest assured that there will always be some left to find. 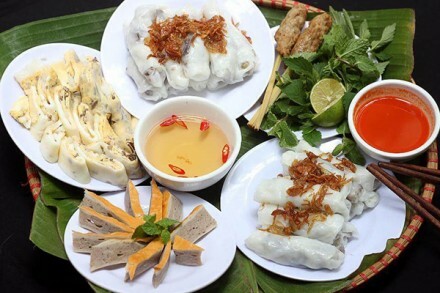 Foods: Thanks to the alluvium of the Mekong River, this region is very famous for many food specialties you shouldn’t miss such as Coconut Mouse, Noodle made from sliced flour, Bot Loc Cake, Gray eel-catfish, Chau Doc’s palm sugar steamed rice cake and so on. Homestay: Doing a homestay in Mekong Delta is absolutely enjoyable and memorable. You will have lots of experience in the daily life activities and cultures in rural Vietnam. For example, you can ride cycle excitedly around, grace dogs laze in the heat, enjoy chickens scratch soil for food and swing in hammocks while humming a folk song. As a result, they will capture your heart and remain in your memory for long. 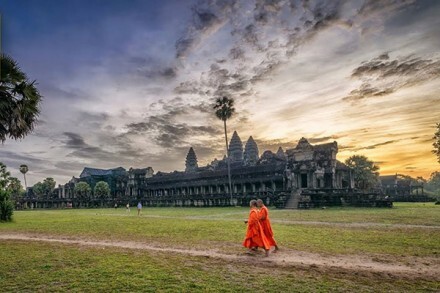 Conclusion, Travel Sense Asia hopes that the guidance of Mekong Delta tour from Ho Chi Minh will give the satisfaction for you. 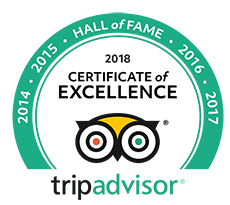 Now let’s search additional Mekong Delta Tours list to find the suitable tour for you with us. 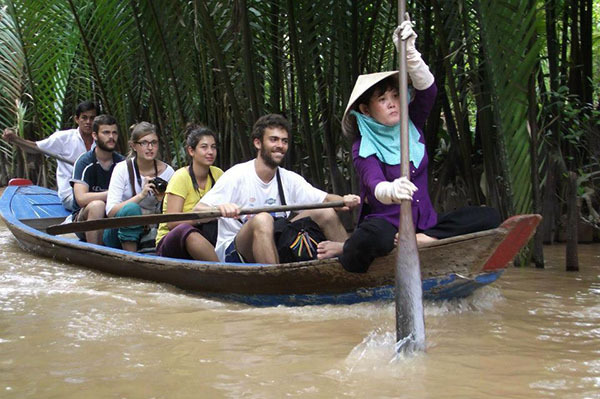 What is The Best Mekong Delta Tour 2 Days from Ho Chi Minh City?